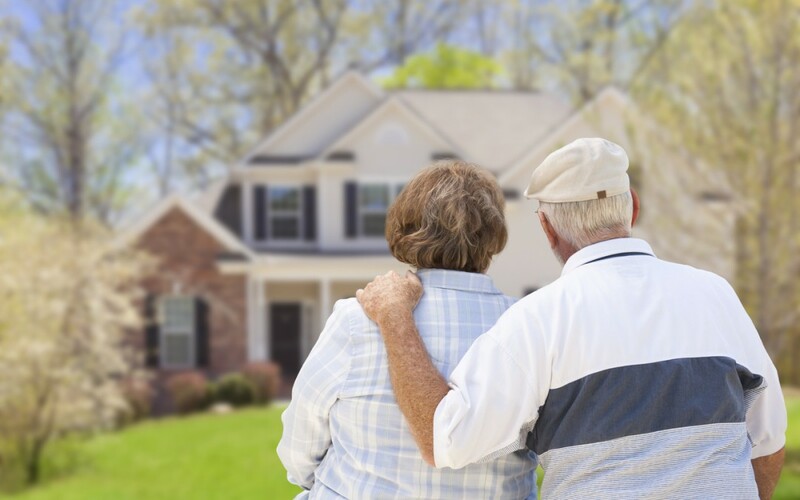 Senior Downsizing to a rental: Why Renting is a Good Option. Downsizing into a rented apartment or condo is often a good choice for seniors in Toronto and North York. If downsizing is something you are considering, here are a few issues to keep in mind to help you figure out if renting, as opposed to buying again, is the right solution for you. Are you a current home owner who wants to take advantage of the hot sellers’ market right now in the Toronto real estate scene? 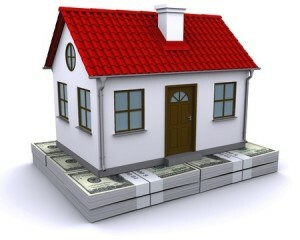 You may be tempted to sell your current home and buy another house that may be smaller, or buy a condo. You may have more money to spare after buying a condo, however, increasing maintenance fees will have to be considered. When renting a condo, Ontario legislation prevents significant rent hikes and leaves high increases of monthly maintenance fees to the landlord. If you’ve ever owned a home, you know there are a lot of things to keep an eye on, and when it comes to the exterior of a house, there’s something laborious to do every season. When renting a house, the days are gone that the landlord looks after the snow removal and yard. Most people renting a house in Ontario are responsible for their own snow shoveling and lawn care. One of the more ideal aspects of renting a condo or apartment is that the rental fees cover the costs of hiring other people to do this. The lawn is mowed for you on a regular basis. The leaves are raked up and disposed of. The snow and ice is quickly removed after every snowfall so that you can walk into and out of your building with ease. There’s not much more aggravating than when you’re in the middle of doing a load of laundry and the washer breaks, or it is 40 degrees outside with the humidity and the central air conditioning stops working. When you’re a renter, it’s not your problem! If the roof is leaking and needs to be replaced, that’s the landlord’s job to tend to. If the paint starts peeling in the corner of a room, the building superintendent will call the painters. If there’s a problem with the plumbing, you don’t have to fret about the thousands of dollars it could cost and take the time to call around to get the best quote from a plumber, because it’s the landlord’s job to take care of it! Renting can actually bring an amazing peace of mind to former homeowners, because when something goes wrong, it really isn’t your problem to fix. The only thing you have to do is notify the superintendent/landlord and the issue should be dealt with at no cost to you. Peace of mind to seniors. Renting allows you a certain kind of flexibility that just isn’t available with home or condo ownership. It’s an especially ideal living arrangement as you get older because it is much easier to give notice on your rental agreement than it is to call a realtor, have your home assessed, go through a myriad of fix ups and staging rituals, and then mull over the offers. If it gets to the point where you need to move to an assisted living residence, all you need do is give 60 days’ notice to your landlord. There are also many different kinds of property rentals available, whether it’s a smaller house, apartment or condo, each of which come in all sorts of different layouts and designs to meet whatever your lifestyle needs. While Toronto is said to have a low vacancy rate, it’s clear when you look at the online classifieds that there are thousands of rental properties available all over this city and at a multitude of price levels.